This is an introductory course on IoT for those who are interested in exploring the possibilities of Internet of Things using Raspberry Pi and want to learn the cutting edge technology in this domain. Learn how to use Raspberry Pi without Monitor, Keyboard and Mouse and deploy program remotely and control using PC. 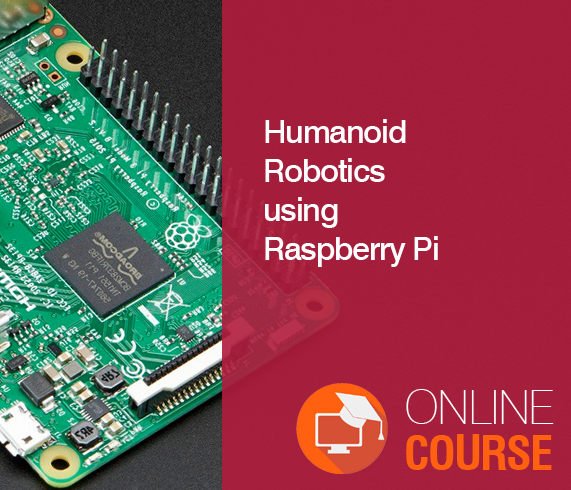 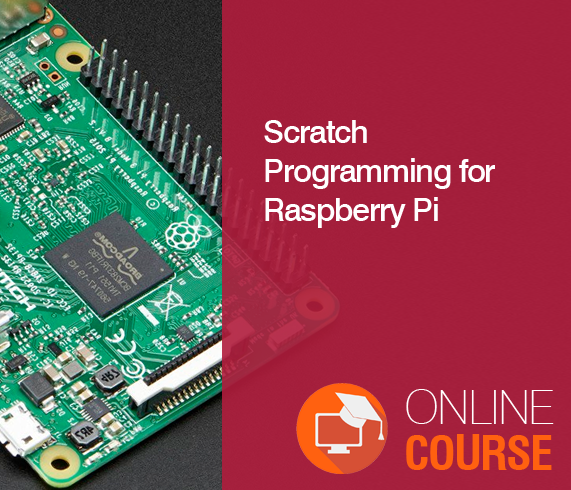 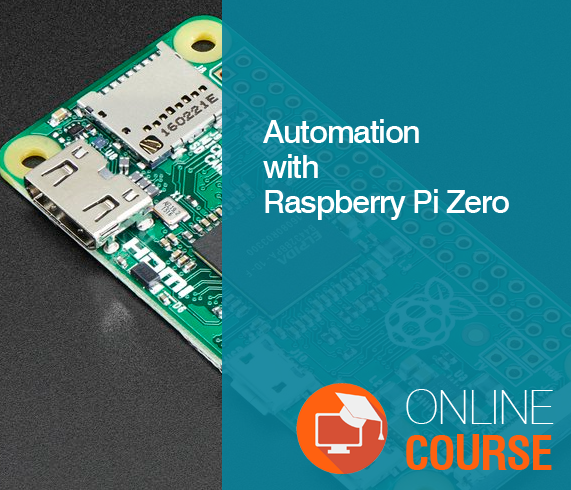 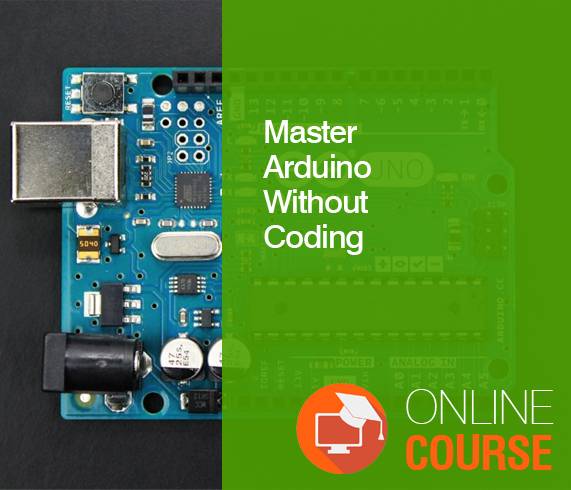 By the end of this course, you will have a firm foundation on Internet of Things and complete command over Raspberry Pi 2 to implement your own IoT Projects.